I first shared this project at The Benson Street a couple weeks ago! 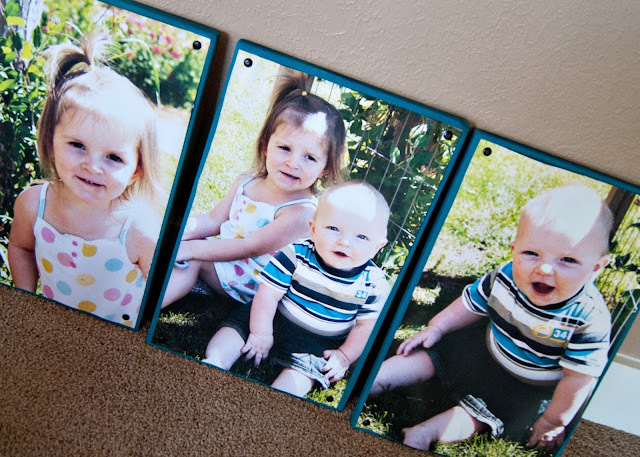 Today I am sharing a fun project with you...it's actually what I made for my husband's new office (only they turned out so cute, they may have to go in our home when we find one)! Its super quick and so EASY! 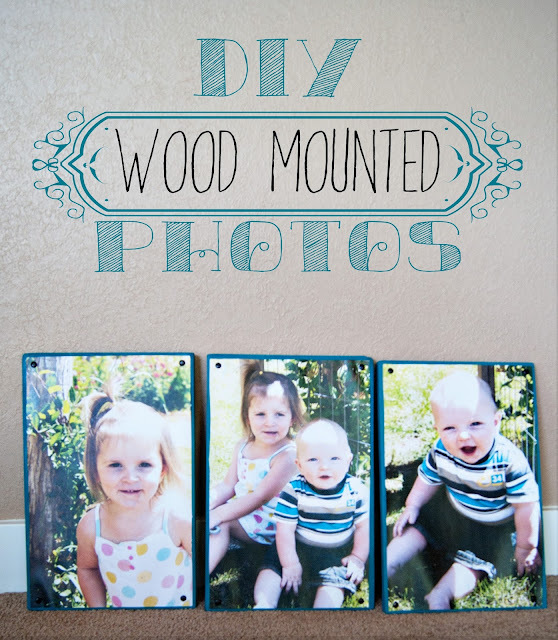 I love big photos and this is an inexpensive way to get big impact for not very much money. I did these 3 photos and two others for grandpas for less than $20! 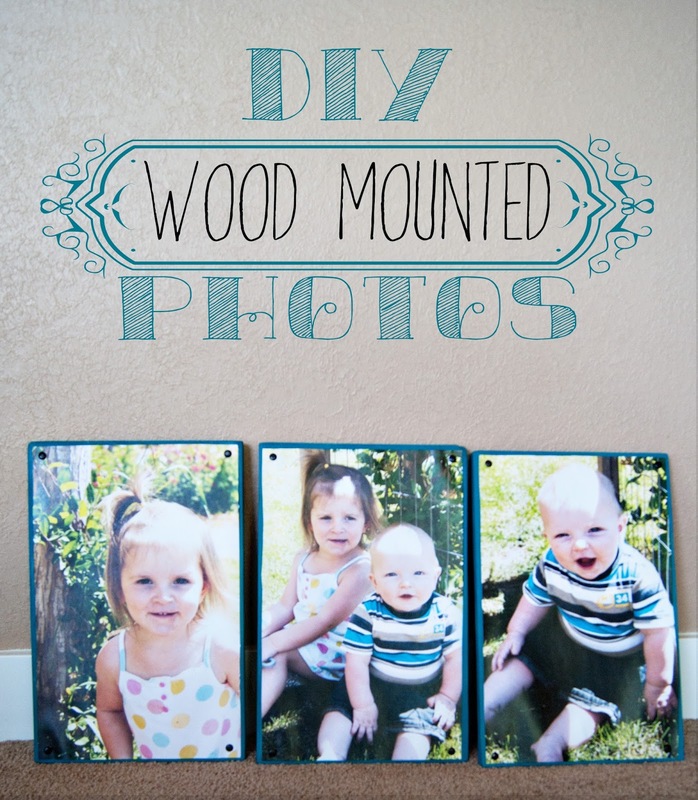 12 x 17 pine boards- You can use scrap wood or buy a 1 x 12 from any home improvement store. 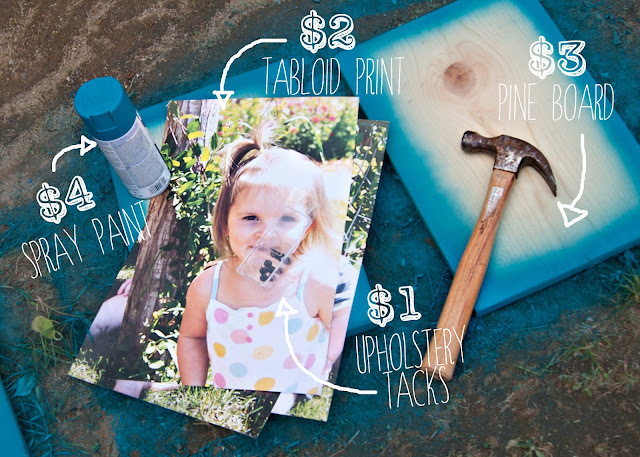 11 x 17 Tabloid Print- Have it printed on card stock instead of photo paper and it will only be about $2 it for an 11 x 17. I have mine printed at Staples. Cut Board to 12 x 17. If you buy a 1 x 12 it won't be quite 12 inches, but that is totally OKAY for this project. Don't stress on it! 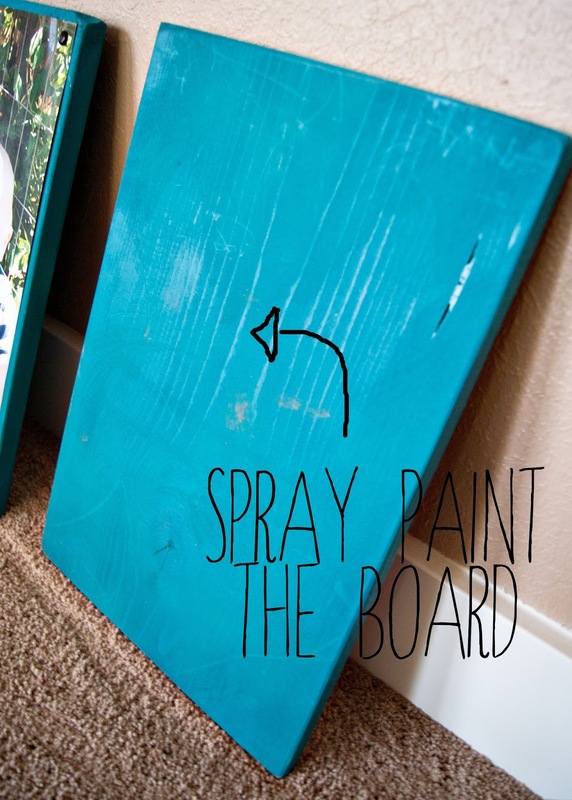 Spray Paint your board on both sides in color of your choice. Step 3: Trim your tabloid print- most copy centers wont print full bleed so there will be a little white border that needs trimmed off. Step 5: Display! You can prop them on a shelf/mantel or you can use an sawtooth hanger as a way to hang them! I think these are just so fun! 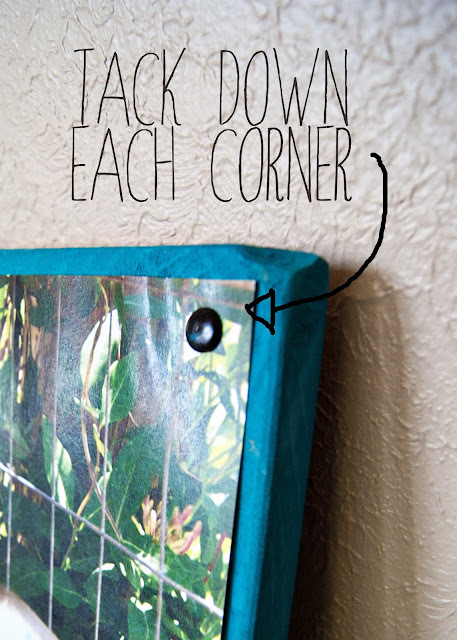 They are also super easy to update when ever you want to change the pictures since the tacks just pop right out.